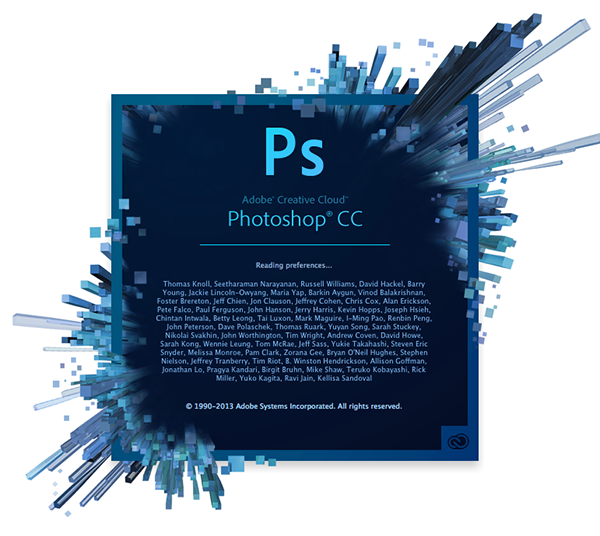 Along with Lightroom 5.5, Adobe has released Camera Raw 8.5 for Photoshop CC and Photoshop CS6. A final version of the free DNG Converter 8.5 is also available for those using older versions of Photoshop. While Camera Raw 8.5 provides several new features, they are only available to Photoshop CC users. 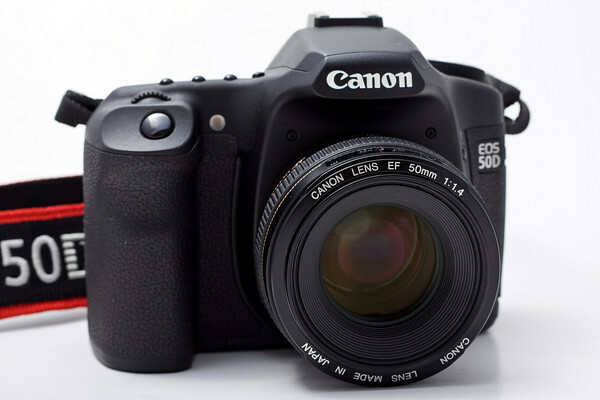 Those using Photoshop CS6, however, do get the new camera support provided in Camera Raw 8.5. DxO Optics Pro has been updated to version 9.5 with added integration for working with Adobe Lightroom. 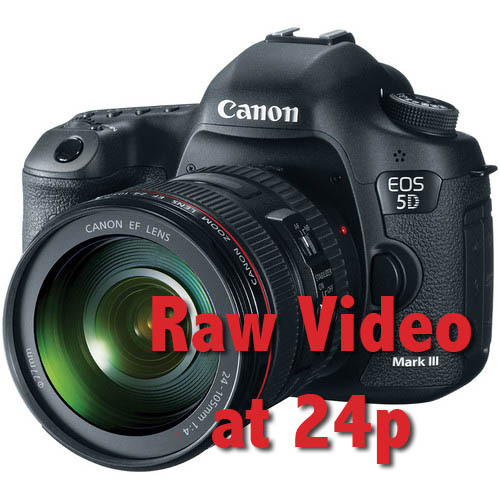 Additionally, the update adds RAW file support for 4 new cameras: the Canon PowerShot G1 X Mark II, the Nikon 1 V3, the Panasonic Lumix GH-4, and the Sony A6000. 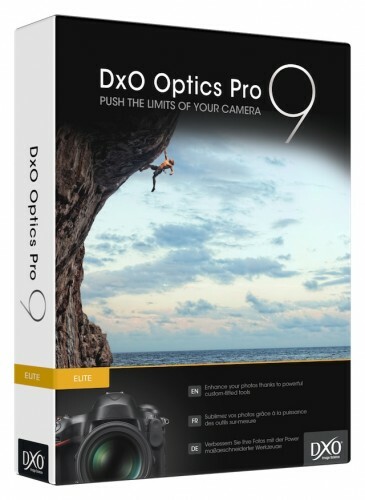 DxO Optics Pro has been updated to version 9.1.5 with added support for the DNG raw compatible Nokia Lumia 1020 smartphone. Additionally, 472 new camera/lens combos have been added to library of DxO Optics Modules. More about DxO Optics Pro 9 on the DxO Labs website.